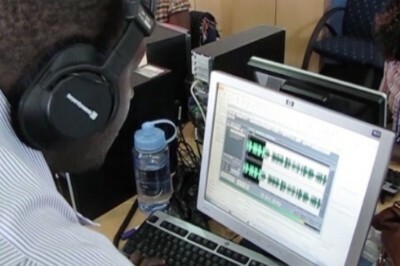 Kenya – Nation Media Group When NMG wanted to revamp Easy FM turning it from music to a sharp, ‘must-listen’ station with an emphasis on news and intelligent talk, they turned to Beyond Broadcasting for help. BB developed a new station sound and revamped the week-day schedule with new and redesigned programmes. 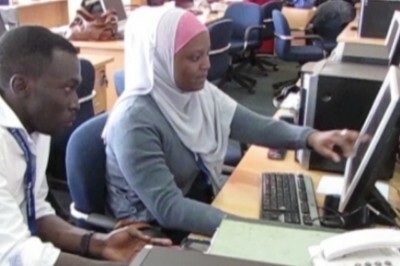 We worked closely with the radio newsroom, creating a schedule of bulletins and news programmes to ensure listeners could rely on news updates throughout the day, keeping them across events in Kenya and beyond. 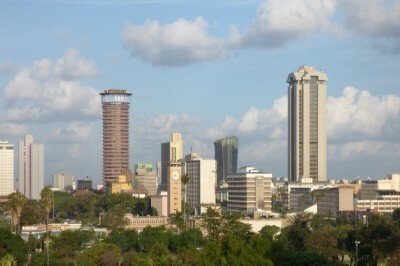 Not only did the revamp bring something new to the radio market in Kenya, it opened up new commercial opportunities for the station as well as better reflecting the Nation Group’s heritage as a serious journalistic organisation. 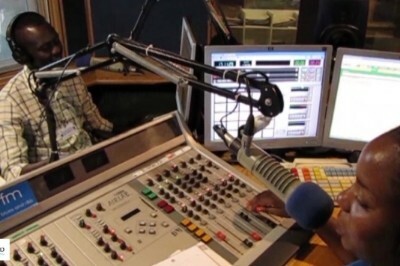 Easy FM was relaunched in May 2014 as Nation FM. 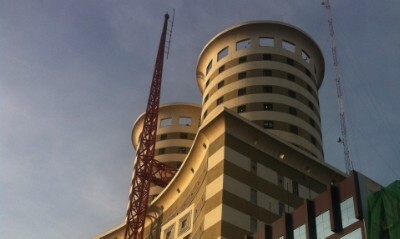 We are launching a radically different radio station from what Kenyan’s currently have on air. Any time you tune in you will be able to listen to news at the top of the hour and get a news brief. You will always stay informed. 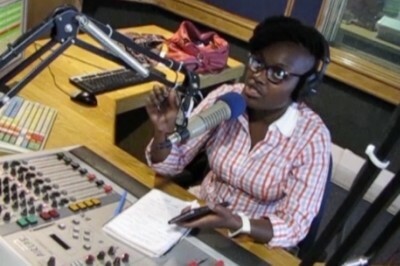 Manwa Magoma, Head of Radio, Nation Media Group. If you guys stay at it for six months, it will be the most listened to station in the country. That’s a great discussion you are having on air. You people have made me start listening to radio again. The discussions here are much more mature than others. You are not like most Media Houses that interview by tweets.